The myriad of available rainwear can be overwhelming, making it tricky to choose the right one for your application. While the terms water resistant and waterproof are often used interchangeably, they mean different things and protect users in different ways. One of the most obvious differences between water resistant and waterproof PPE is the amount of rain (or other liquid) it can withstand. But there are more nuanced distinctions as well, so it’s worth taking a closer look at the two major rainwear categories. Water resistant rainwear is lightweight and comfortable to wear and work in. This type of gear will handle light rain for a short time and can prevent a small amount of fine spray or liquid splashes from reaching the skin. Windbreakers and featherweight jackets will help you out when you’re stuck in a quick spat of light rain, but they are not sufficient to hold up against lingering or heavy precipitation. Waterproof rainwear is liquid-proof and keeps water-soluble materials out. These garments are often made of plastic or rubber and are sufficient to protect against driving rain, making them ideal for heavy use in windy, wet weather. This category of PPE is a bit more complex, as you’ll find breathable and non-breathable options out there. Which one is best for your application? Regardless of which option you end up selecting, I recommend taking time to review your needs. Conduct a thorough assessment of your work site(s) and worker requirements. It’s important to fully understand employee needs and the hazards they face before choosing the right gear to protect them. Have a question? Ask Debbie here. View all questions from Debbie Smith. 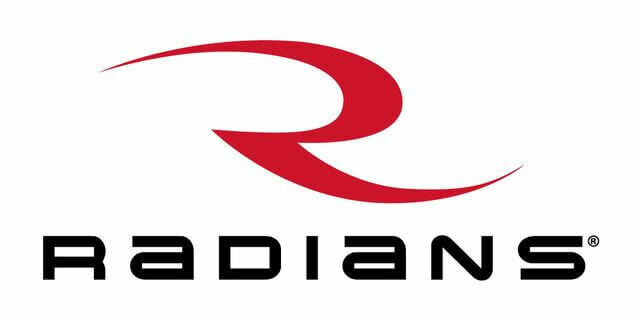 Debbie Smith is the dedicated Radians Product Manager for rainwear. She is an accomplished management professional with over 23 years of manufacturing, sales, and customer service experience. Her focus is developing industrial rainwear apparel that workers will want to wear and that safety specialists will want to specify for their safety programs.